After establishing a National Information Technology Park at Chak Shehzad Islamabad in order to promote entrepreneurship across the country, Ministry of Information Technology and Telecommunication (MoIT) is gearing up to establish IT Parks in Lahore and Karachi as well, as reported by The Nation. Work on IT parks in Karachi and Lahore is soon going to be started. As Ignite, the national technology fund has already approved the funding for building the infrastructure of these two facilities. These two IT Parks would be built with almost a similar model we have already seen in the Islamabad facility. 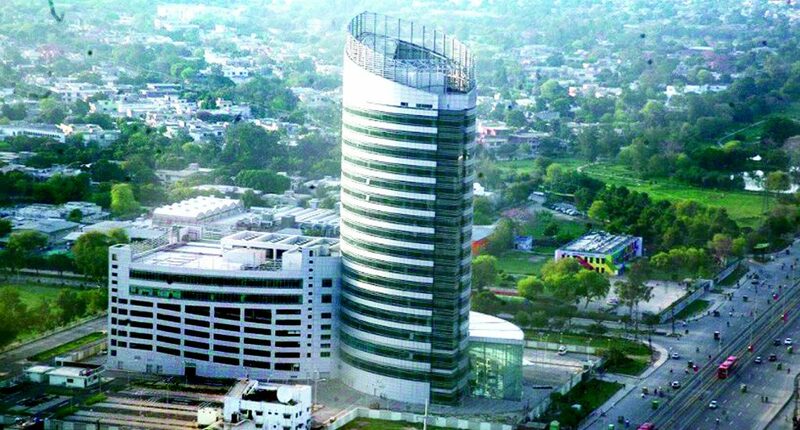 Islamabad IT park key features include space for 5000 IT professionals, Data Center, incubation center, Business Centers, and support infrastructure. Meanwhile, after establishing National Incubation Center (NIC) in Lahore and Peshawar, the ministry has announced the award of the contract to set up a pioneering NIC in Karachi as well. According to the reports, Karachi incubation center is all set to start operations in the second quarter of 2018. Furthermore, Ignite has also awarded the Lahore University of Management Sciences (LUMS) a project worth PKR 560 million to set-up the NIC in Quetta, earlier in February this year. NIC Quetta is the last of the 5 regional NICs that MoIT is funding through Ignite for the promotion of entrepreneurship in the country. Currently, 14 Software Technology Parks are providing nearly 1 million square feet of space to IT companies with state of the art facilities in numerous cities and more are in the development phase. Pakistan’s IT industry has grown by 150% in 5 years but greater efforts are required to increase local representation of IT sector at international forums. Mountain Dew is up to something big and we all are so curious!